Utilizing your specifications, and employing a variety of raw materials, Lingis can fabricate the products that meet your needs. 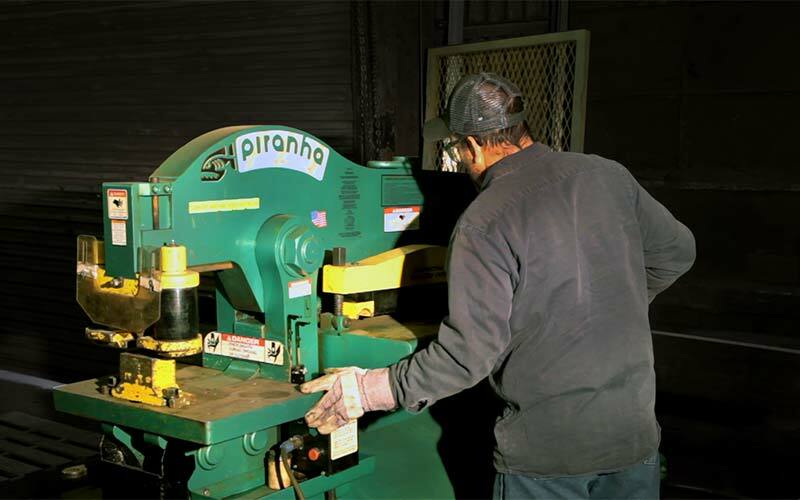 Our facility and fab shops are equipped and ready to handle any job. 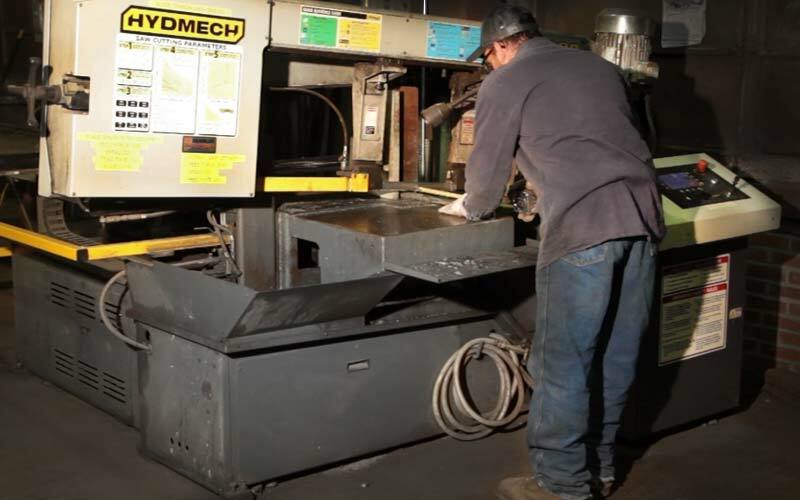 Let our skilled team of metal fabricators and welders who are qualified in all forms of fabrication and repair work for you to get the job done right. 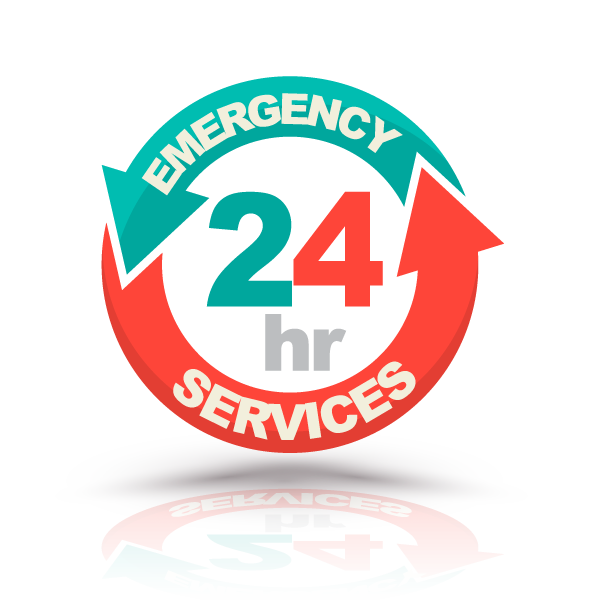 We specialize in helping our clients with critical, unexpected equipment repair and fabrication solutions. Lingis utilizes the latest CNC (computer numerical control) plasma burning/cutters to help us fabricate with extreme precision. This sophisticated process allows Lingis to adapt perfectly to your exact specifications. Our quality service is critical in many industries that require precision fabrication demanding high tolerance cutting. 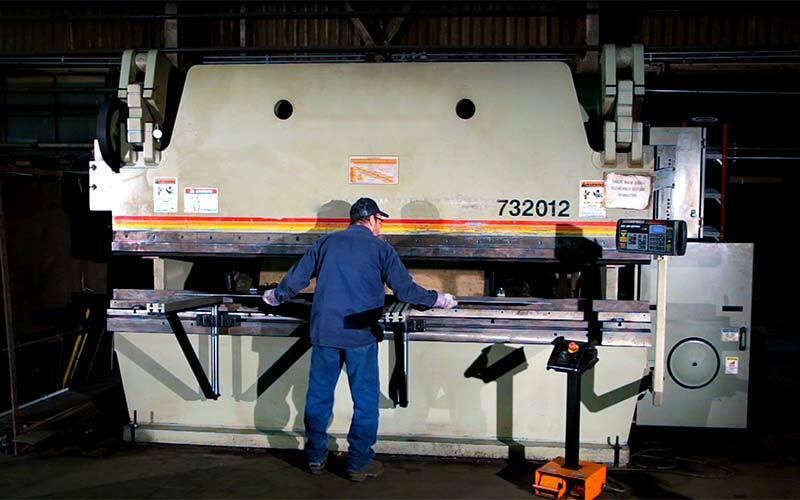 Lingis is equipped with a powerful 12', 320-ton hydraulic CNC press brake machine to bend and form sheet metal to your specifications. With our system, we can provide you with many fabricating options. Our 1/2" Accushear CNC plate shear allows us to make even, precise cuts, which allows for incredible levels of customization. 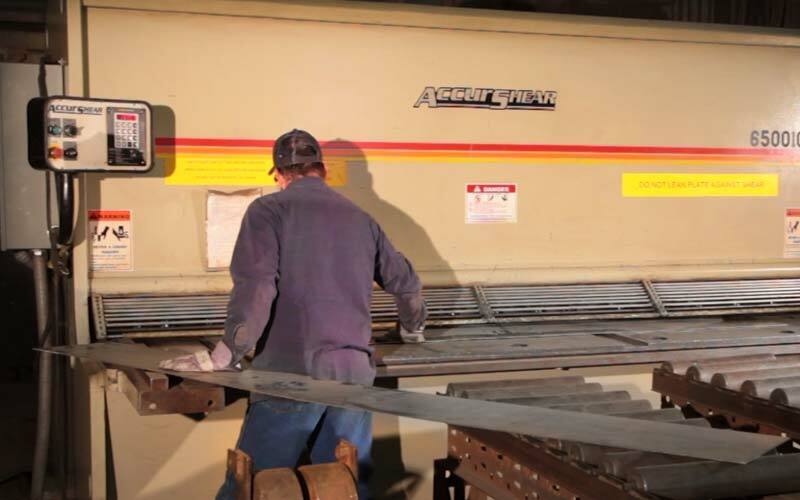 At Lingis, we have the capability to roll metal, or metal alloy, exactly to your specs. 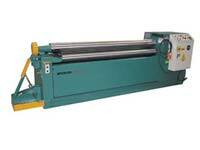 Our Americor plate roll machine allows us to roll many types of materials, so contact Lingis today to learn if we can roll it for you! 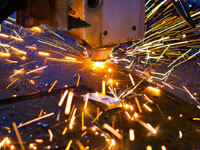 Call 724.627.5639 to speak with a fabrication and welding specialist about your project now.